It has been three years this month since I first tried sewing. I tentatively started with a table cloth before moving on to sewing clothes for my boys, something that I still love to do. During those three years I have learned a lot, from a variety of places. 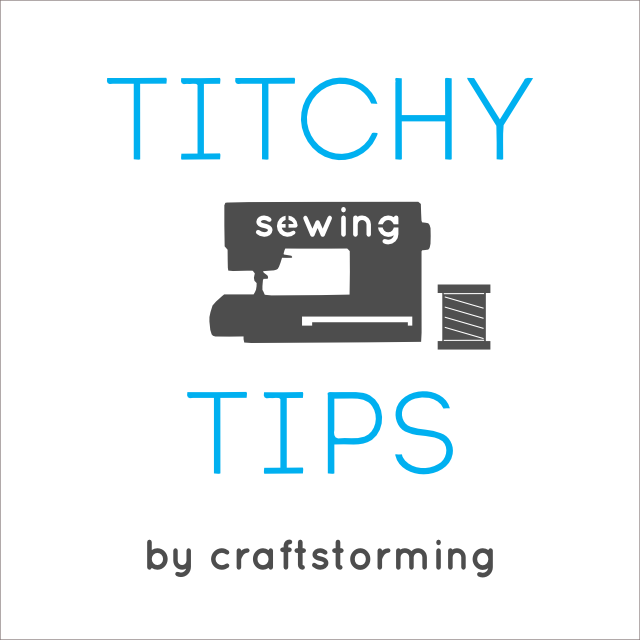 I thought it would be good to give back and share some of those things with you, so today I am kicking off the regular series ‘Titchy Tips’. 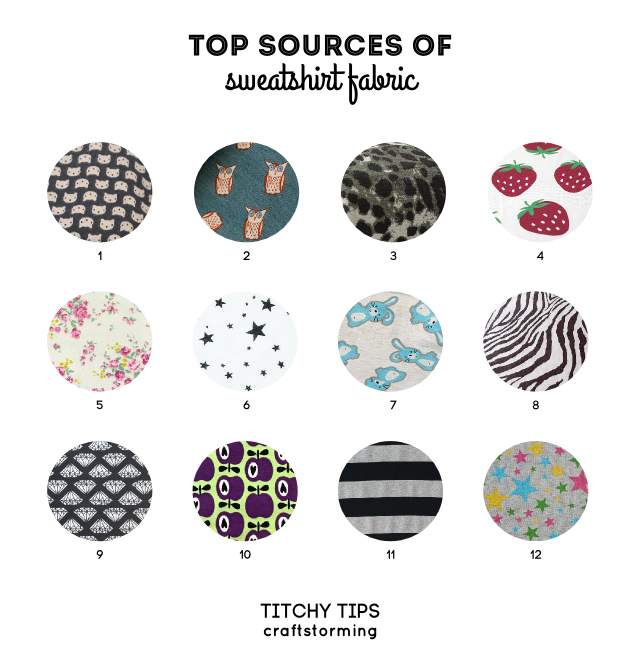 For the first installment I want to share some of the great sources I’ve found for fabrics that are suitable for the Hawthorn Zip-up Sweatshirt. Keep reading to find some great discount codes for some of my favourite shops too! The recommended fabrics for the pattern are sweatshirt fleece, fleece, French terry and double knit. Unfortunately these seem to be the fabrics which have the least variety and you are often left with the option of solids or novelty fleece. Not that there’s anything wrong with these but it would be great to have a cool print every once in a while. My preference for sweatshirts and hoodies has always been sweatshirt fleece. These are one of my favourite items of clothing as well, so I am quite picky. It is typically a lot easier to find fleece with prints so I am not going to focus on that today. So what is sweatshirt fleece? It is basically a jersey with the finished knit on top where the purl side has been brushed. This makes it a bit denser and warmer. Until recently that is what I would search for but somewhere along the way I discovered French terry. One side is flat like jersey and the other side can be cross loops or brushed. When the back isn’t brushed it is generally more lightweight than sweatshirt fleece, so more suited for spring and summer than a cozy winter layer. As you will see though it does open up a lot more possibilities for prints. 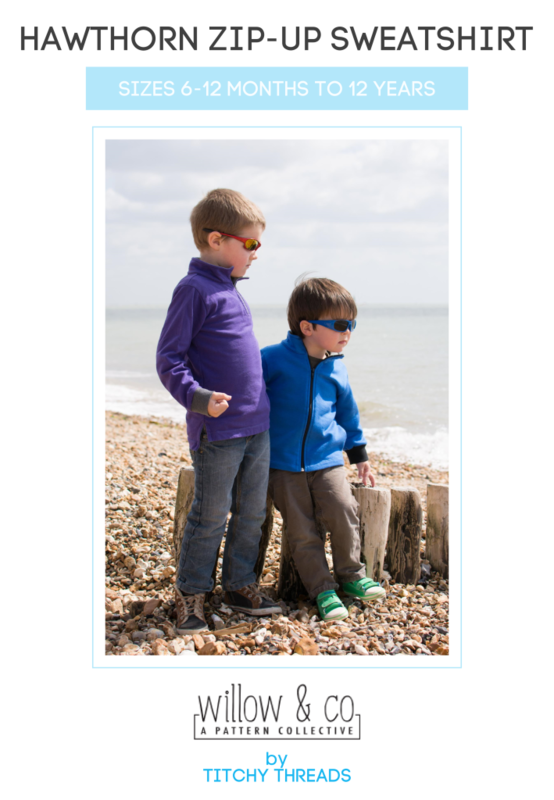 Both sweatshirt fleece and French terry can have varying levels of stretch in them, some with no stretch. Another alternative is double knit. This looks the same on both sides and has very little stretch to it. The two striped Hawthorns that you can see in the lookbook were made using this type of fabric and you will be able to purchase it from Willow & Co very soon. For the image below I have concentrated on places to buy prints. These are all shops I have purchased from myself and therefore feel happy to recommend. I have listed some other sources below, split by UK and US shops. Feel free to mention your own favourites in the comments at the bottom of the post. I am very happy to share some discount codes with you. All of the shops above offer great value for money so these offer a fantastic deal. Although I have only featured prints for the shops above they also offer some great solids, including quilted knits, so take some time to look around. Fabric.com – they have sweatshirt fleece in a few colours and the odd print. The purple I used for Casper’s Hawthorn on the cover is their organic sweatshirt fleece. It’s very lightweight but lovely and soft. I hope you’ve found this useful. 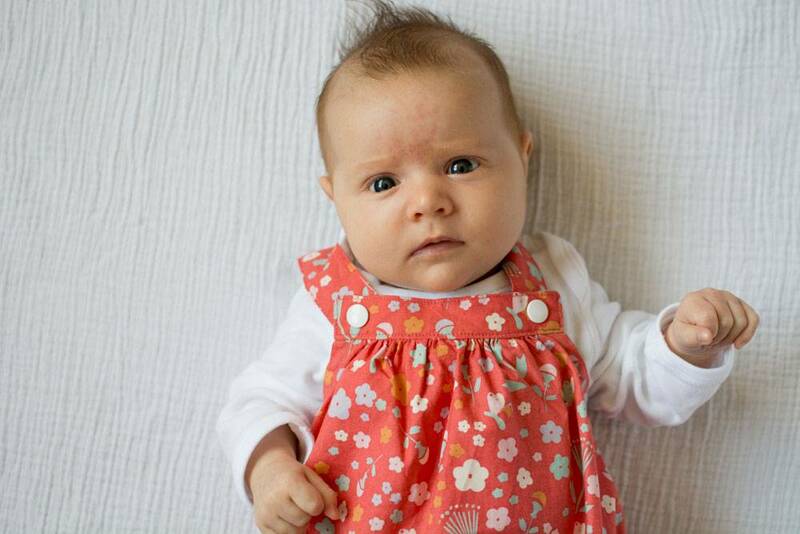 Of course you don’t just have to use these fabrics for the Hawthorn – they are great for hoodies, cardigans, tops, trousers, baby blankets, bibs and burp clothes. Also, for those of you who are nervous to sew with knits this is a great fabric to start with. Just buy a couple of your favourites from the shops I’ve mentioned above and you’ll soon be back for more. Yesssss! New shops to add to my list! Extremely useful info! 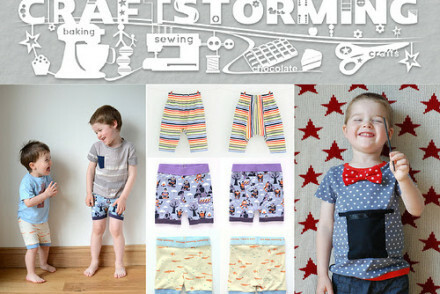 I love the Cats’ one from Bonita Fabric… It is childish and elegant at the same time. I’m going to do my Hawthorn number 2 hopefully during this month, with sweatshirt fleece (now I know the name of what I bought! lol). Do you think it would be feasible to add a hoddie with buttons to the original pattern so you can use the jacket both with hoodie and without it? I hope you also post something on jeans fabric! 🙂 I really want to do your small fry skinny’s at some point! Laura, thank you soooo much for this. It’s fantastic ti finally know where to shop for quality fabric in the UK!! I have just spent the last few days searching for sweatshirt fabric with no luck. This post couldn’t be more timely! Thanks so much. great post! can’t wait to read all your titchy tips in the future. yay!